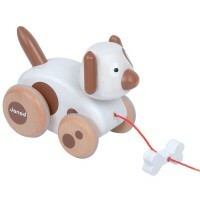 Titus wants you to throw him his ball! 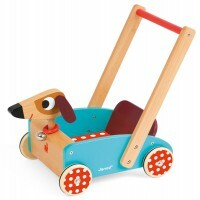 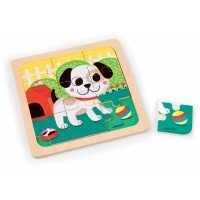 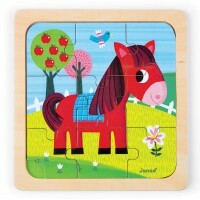 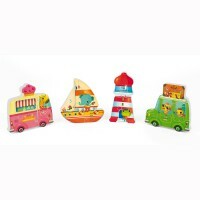 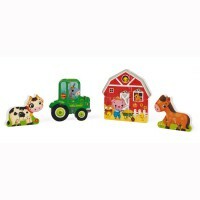 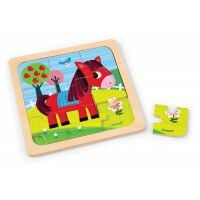 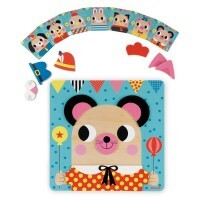 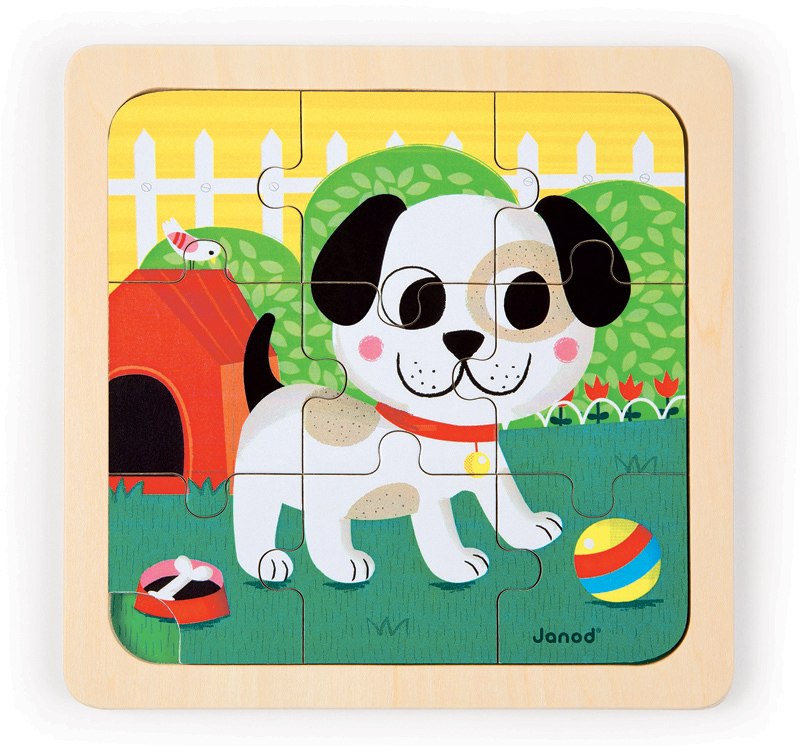 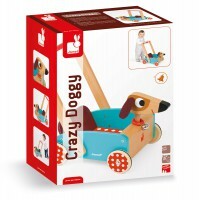 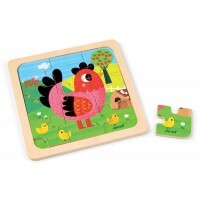 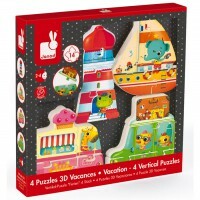 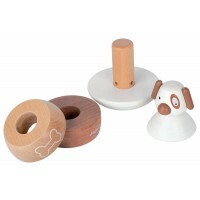 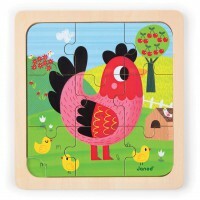 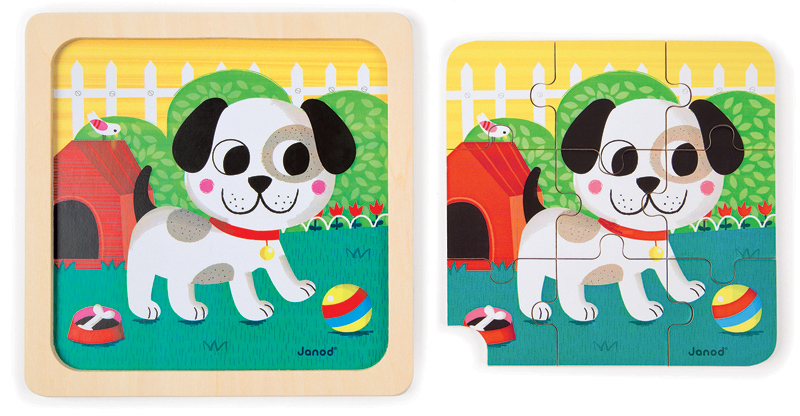 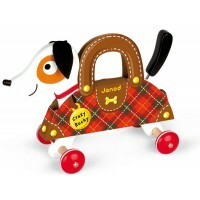 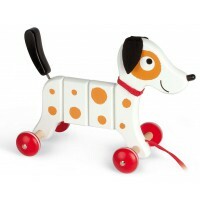 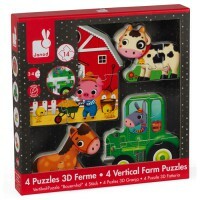 A cute 9 piece puzzle for little hands with a corner cut out for ease of removal from the base. 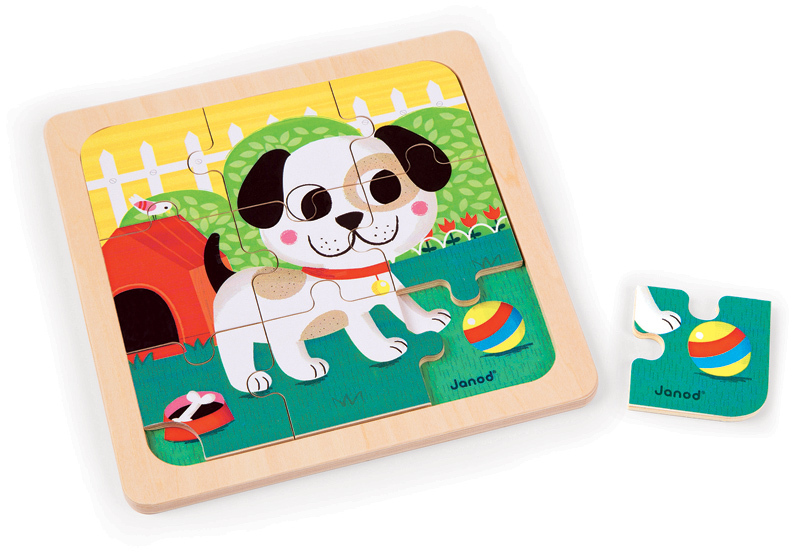 Printed plywood with the image printed on the base as well ensures colour and shape recognition as the next step up from the traditional peg puzzle. 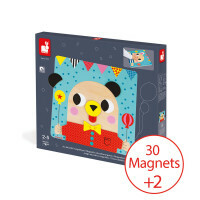 Enhance fine motor skills and have fun while creating a sense of achievement at being able to complete it without any help form mum and dad!